Welcome Drinks, Campfire/Bonfire (on request, subject to whether condition), TV in Common Area, Coffee Estate Walk, Guided Trekking, Birdwatching, Accommodation for children below 5 years - Age proof mandatory, Mobile network Airtel available, Indoor/Outdoor Games (Carrom, Chess, Board Games, Chowkabara, Playing Cards, Volleyball, Throwball, Shuttle Badminton, Cricket, Chinni Dandu, Lagori), Light music allowed till 01 AM - Bring your own music system, Hot Water 24 Hours, Cold Water 24 Hours, Pet Friendly, Vehicle Parking. 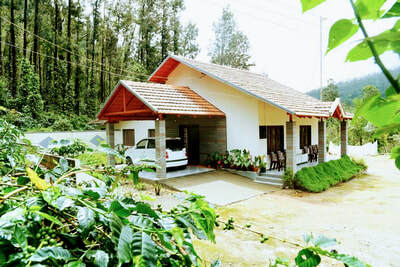 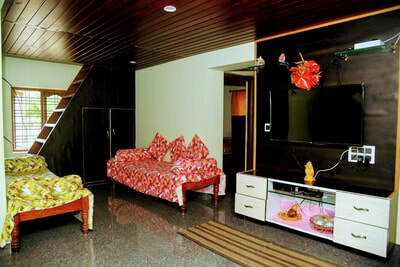 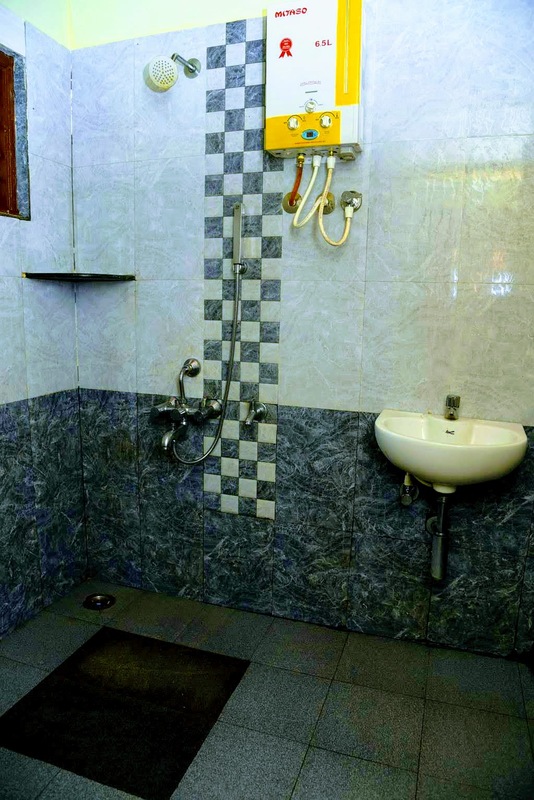 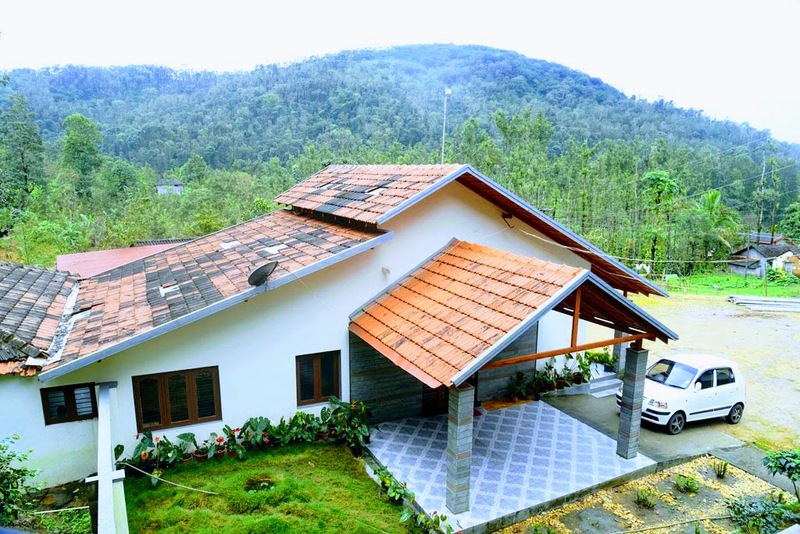 Hektor homestay is one of the best homestay established in Chikmagalur. 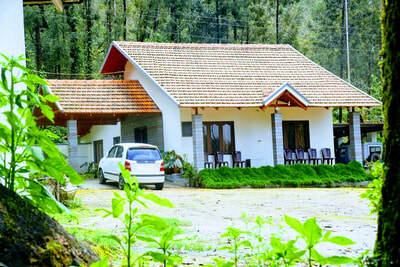 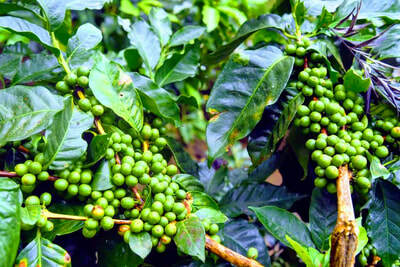 Climate here is very pleasant and can be visited during any time of the year. Monsoons pour enough rain in this region making the hill stations inviting with rich vegetation's of forests and coffee plantations.. "A destiny which is untouched, unexplored and raw is a life time experience for every admirer of true Nature. 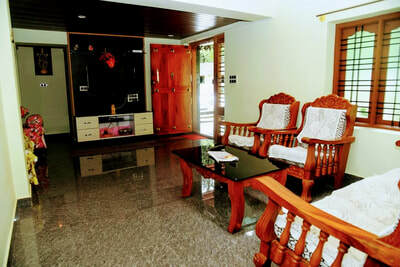 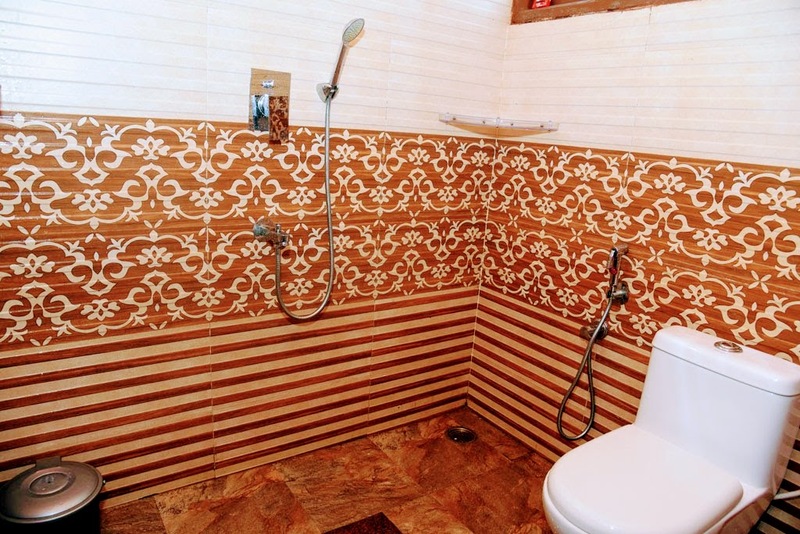 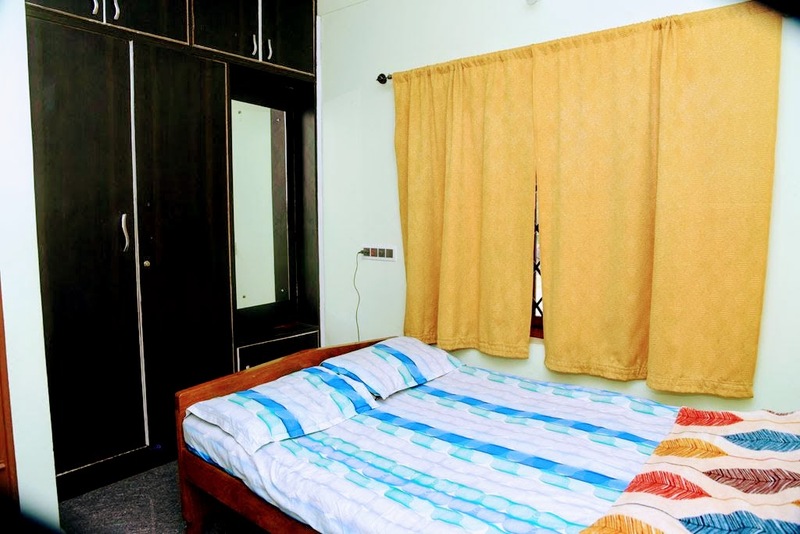 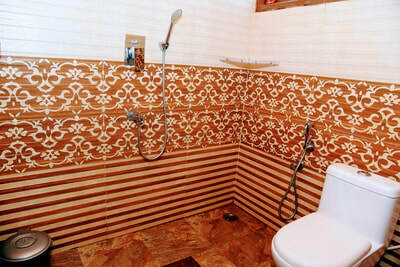 The ambiance of Hektor Homestay is exclusive, comfortable and refreshing. 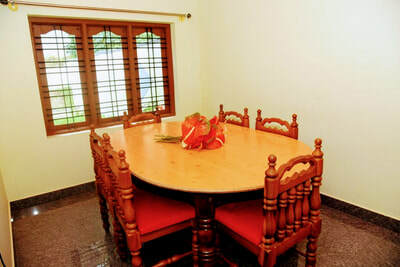 Our homestay makes for an enjoyable getaway for the family and friends in a warm and hospitable home style setting."